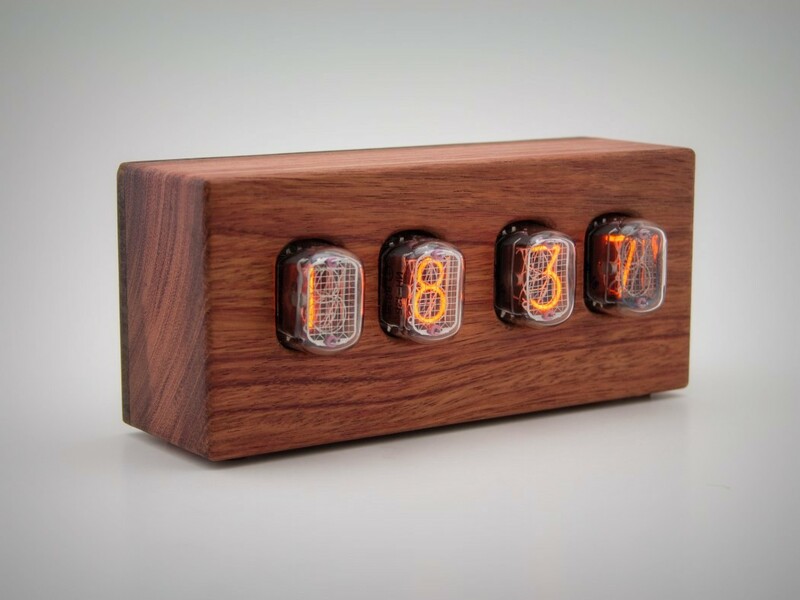 I’ve seen a lot of cool watches and clocks, but nothing quite as cool as the Nixie Clock. 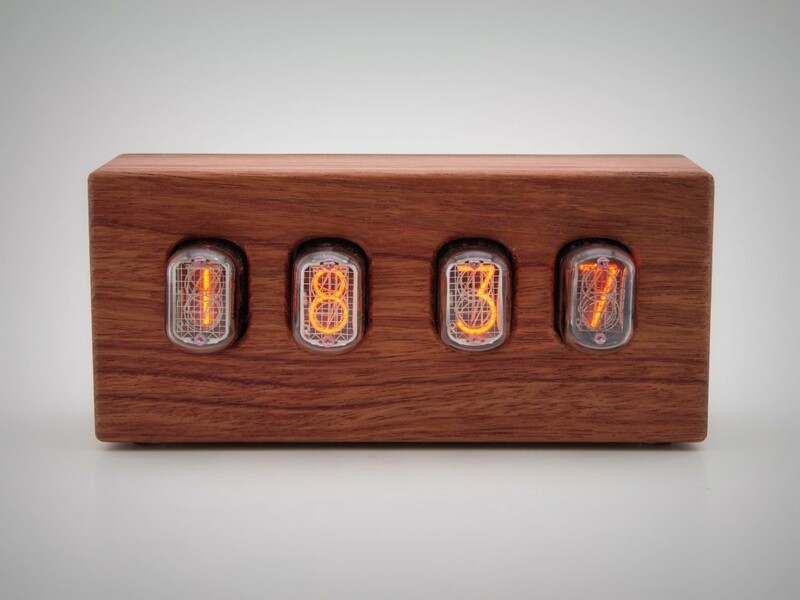 The Nixie clock literally uses multiple filaments to display the time, and in a way that will make steampunk lovers’ jaws hit the tarmac. 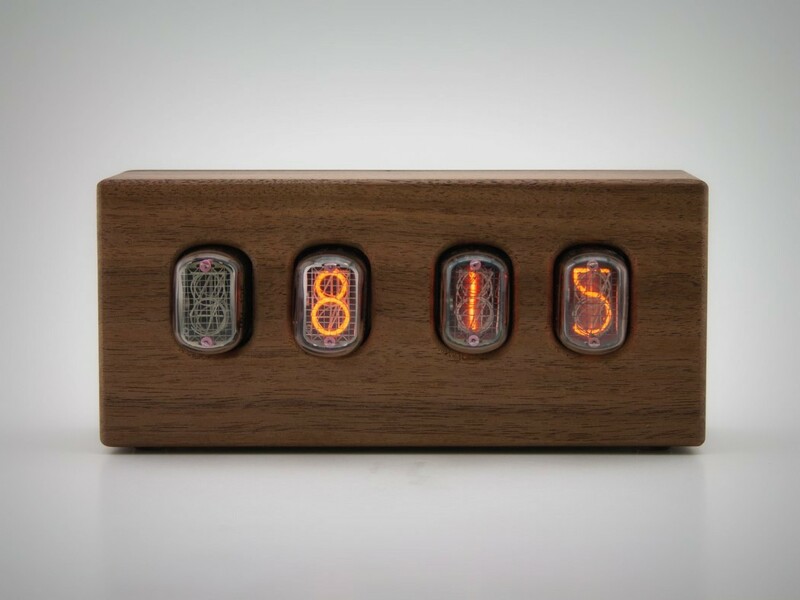 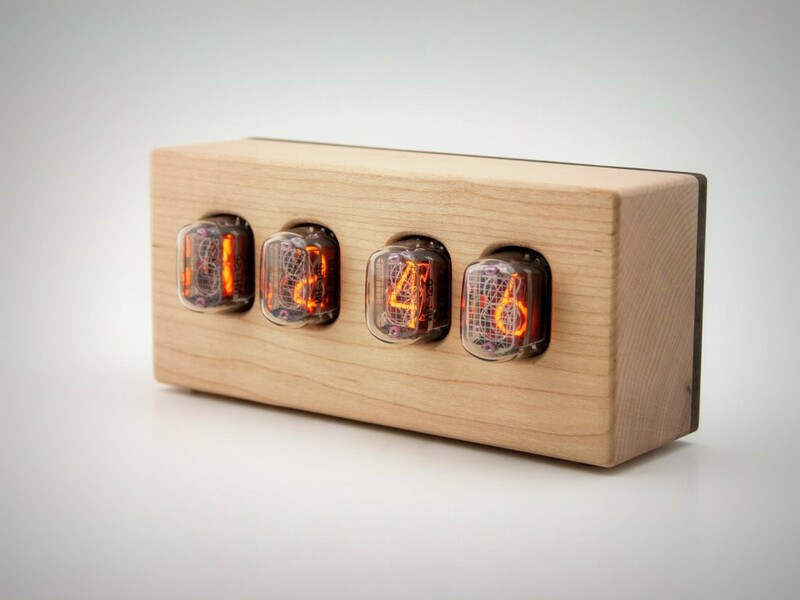 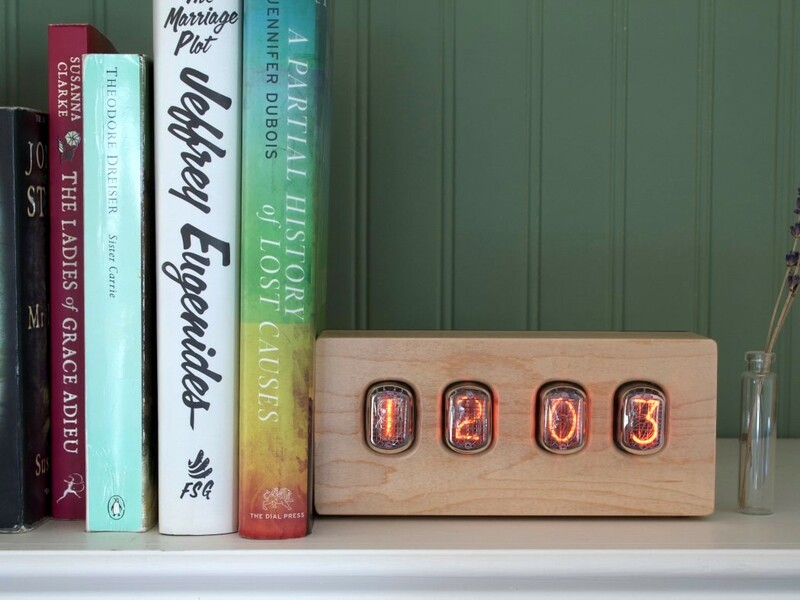 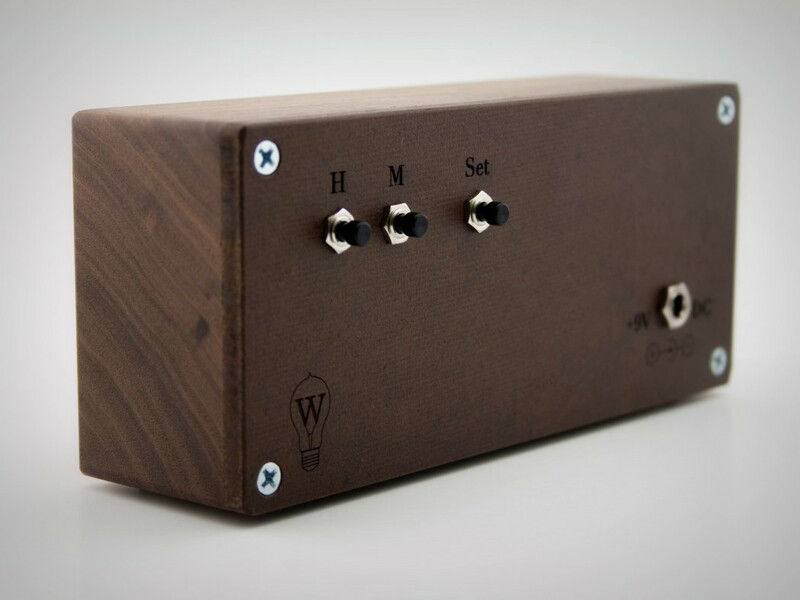 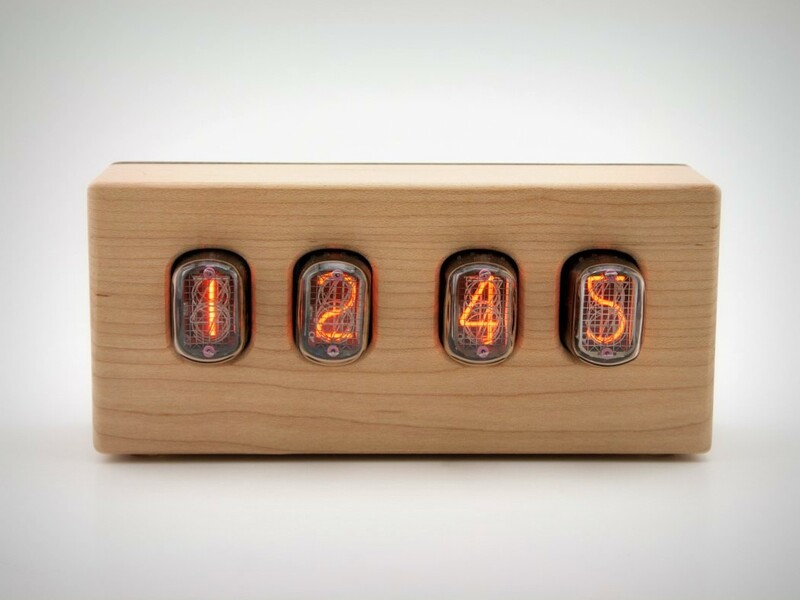 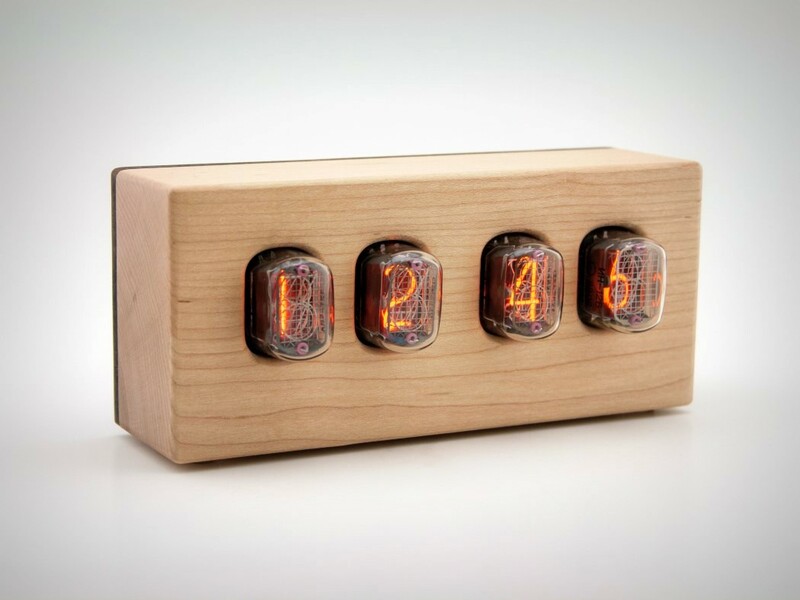 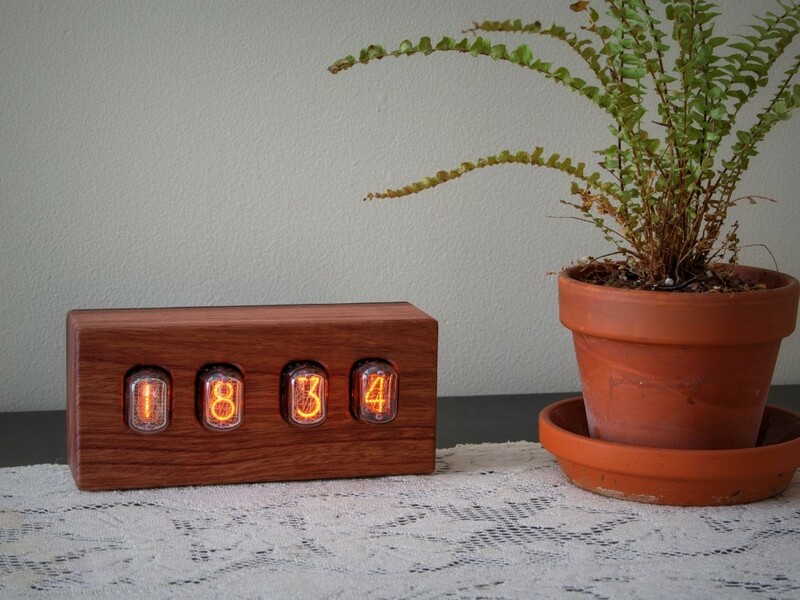 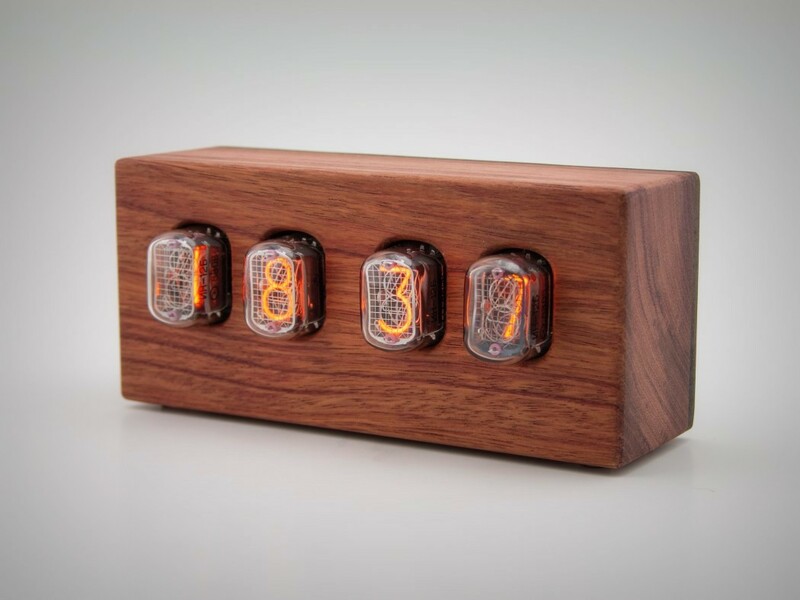 The Nixie clock, in its mad-scientist grandeur, is actually quite a simple and smart device. 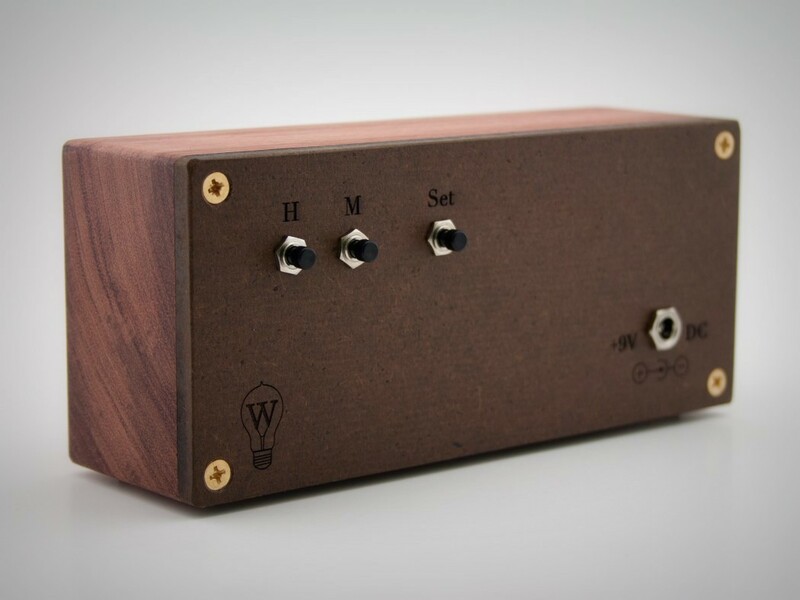 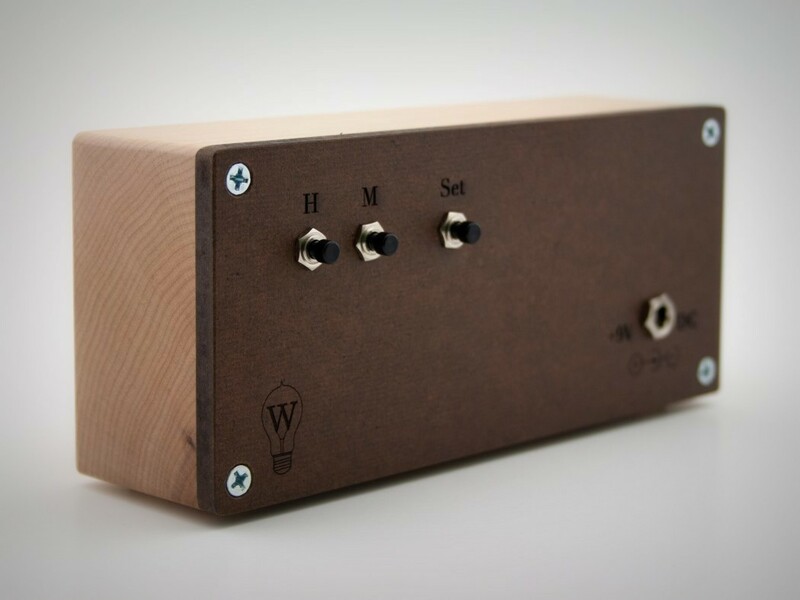 It comes with a 9V adapter to power it, and it consumes such negligible amounts of power, it can apparently run for a month on the same amount of power used to run a 40W bulb for a day. 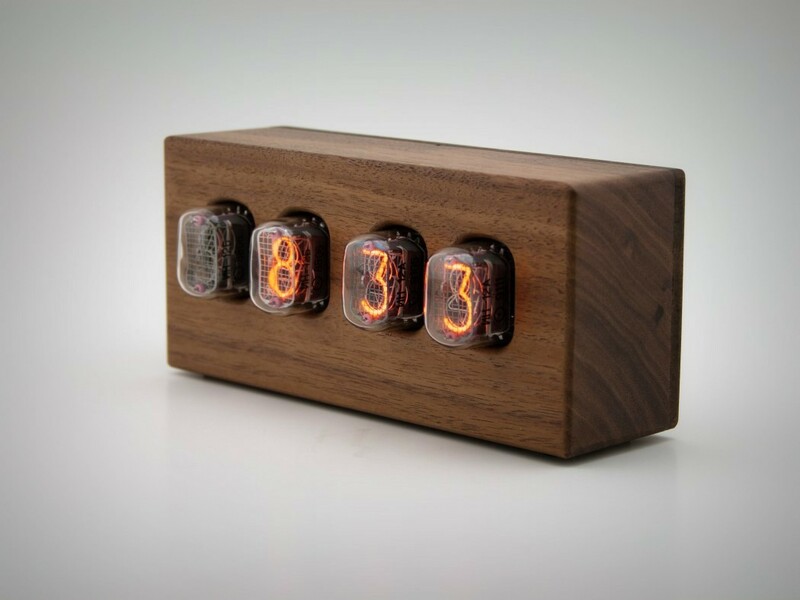 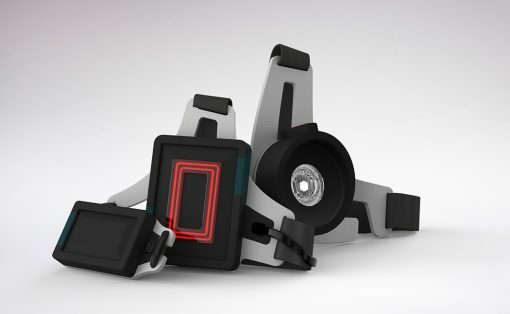 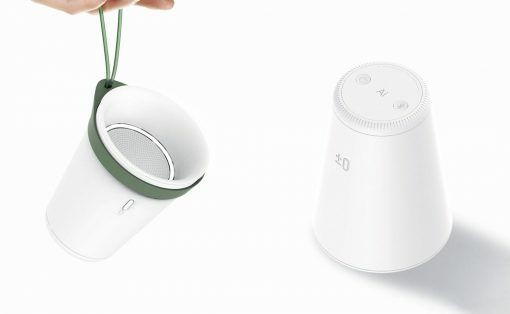 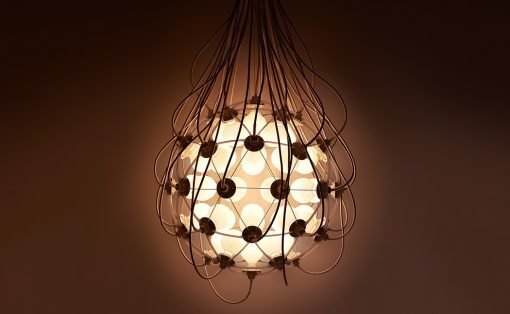 Aside from that, it also comes with dimmable lights, making it the ideal clock for both regular and low light settings. 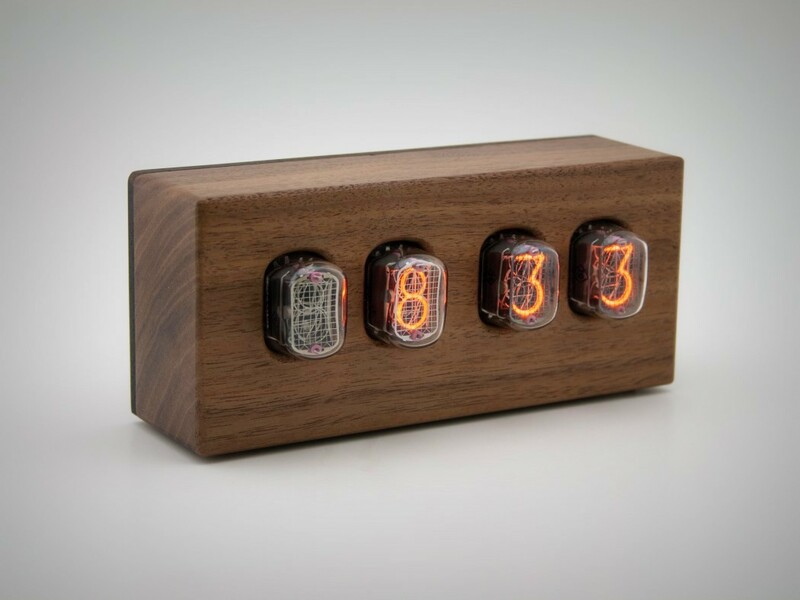 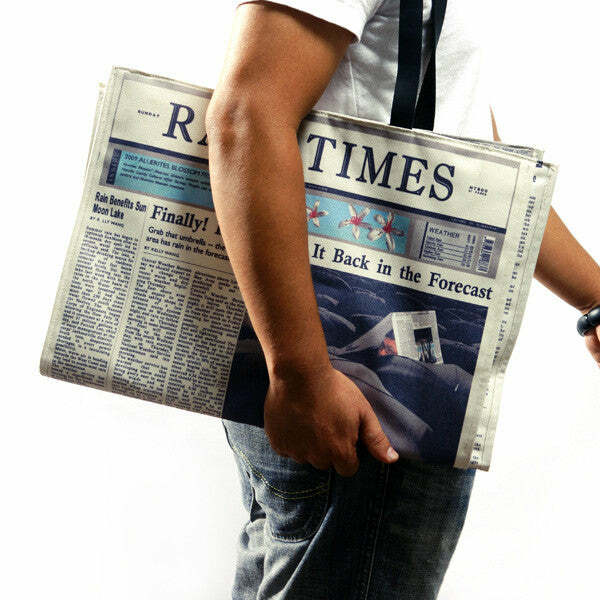 Have I not already given you a reason to buy yourself one of these beauties?! 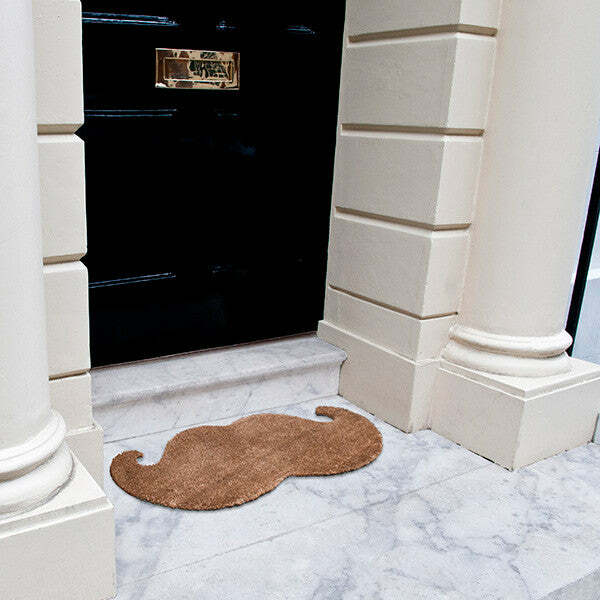 I know I’m booking my own. 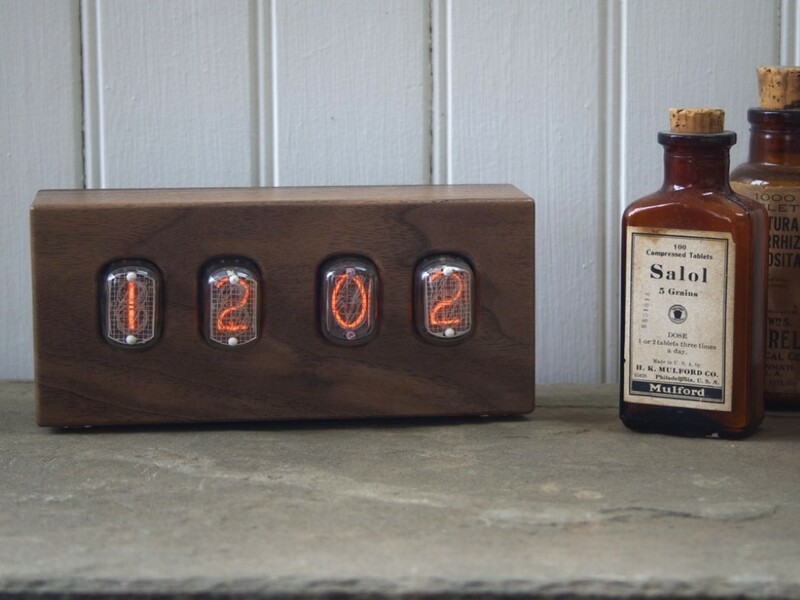 Head down to CKIE and grab yourself this mad-scientist timepiece!